The diplomat said that leaders of Vietnam and Bangladesh have agreed to open a direct air route linking the two countries and the plan is being considered by relevant agencies. 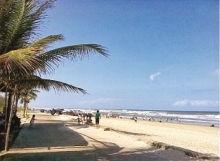 Bangladesh, with a population of over 160 million, rapid economic growth and an increasing number of people with high incomes, is becoming a promising market for Vietnamese tourism companies. However, the number of enterprises entering this market has remained few. 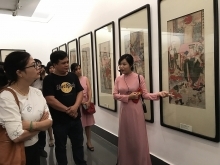 According to Nguyen Hong Van, Director of the ATE Vietnam Ltd., one of the reasons behind this fact is high prices of tours due to the lack of a direct air route between the two countries as well as information about the market. She said that as part of efforts to penetrate the market, ATE Vietnam participated in the Bangladesh International Travel and Tourism Fair 2018, which ran from April 19-21 in Dhaka. Many visitors showed their interest in the Vietnamese booth which introduced Vietnam’s popular tourist destinations such as Ha Long Bay, Ninh Binh, Sa Pa, Nha Trang and Mui Ne. Muhammad Rezaul Karim, General Director of Bangladesh’s Sky Holidays Company, said that he traveled to many places in Vietnam such as Hanoi, Ho Chi Minh City and Da Nang and he was the most impressed at the UNESCO-recognized heritage site of Ha Long Bay. 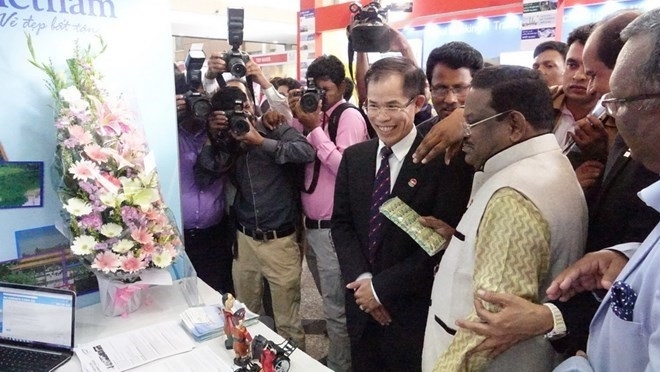 Vietnamese firms have great business opportunities in Bangladesh as Bangladeshi people have warm sentiments towards Vietnam, he said, adding that more Bangladeshi people are travelling abroad. The International Travel and Tourism Fair is the biggest of its kind in Bangladesh, which is held annually. 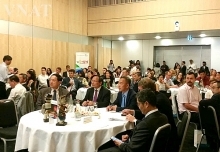 This year, the event was participated by travel firms from various countries including China, India, Thailand, Malaysia, Singapore, Vietnam, Cambodia, Nepal, Bhutan, Sri Lanka and Maldives.